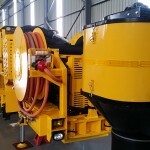 Simplicity – ease to operate and maintain. 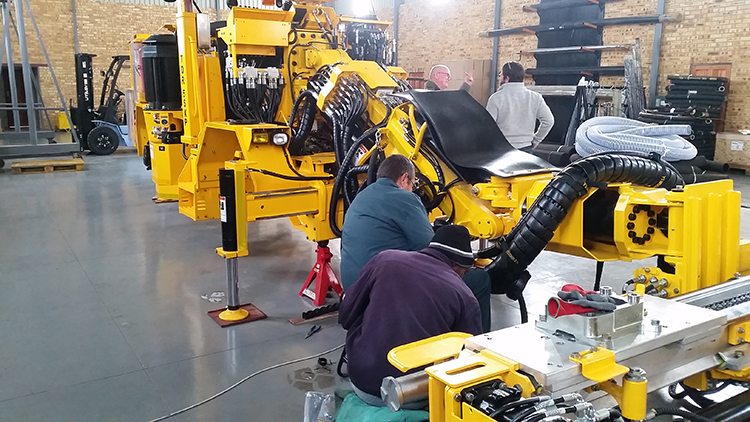 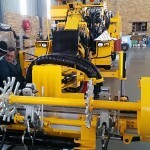 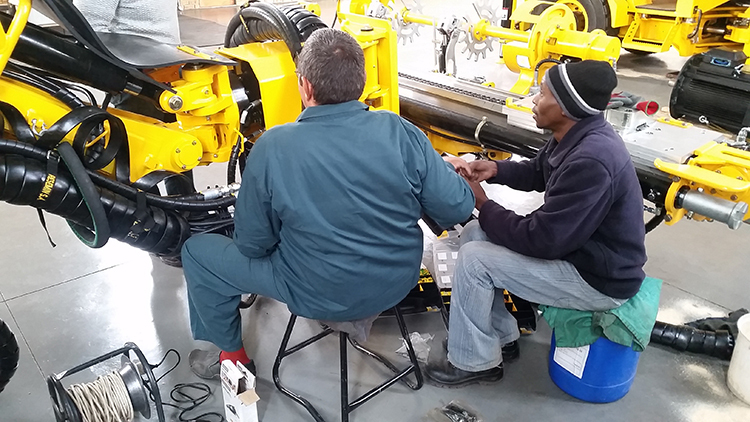 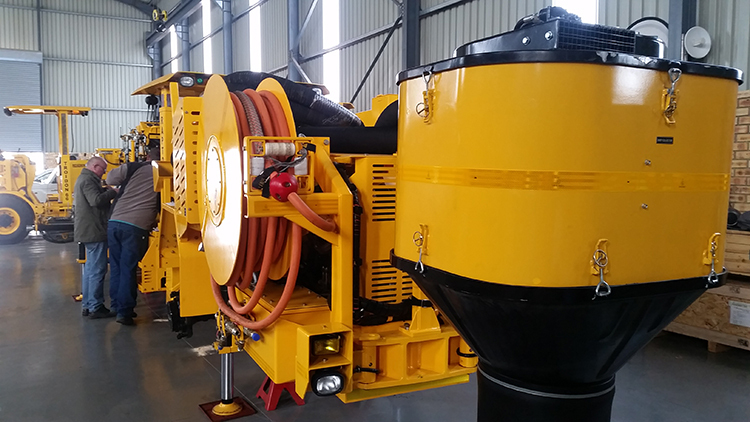 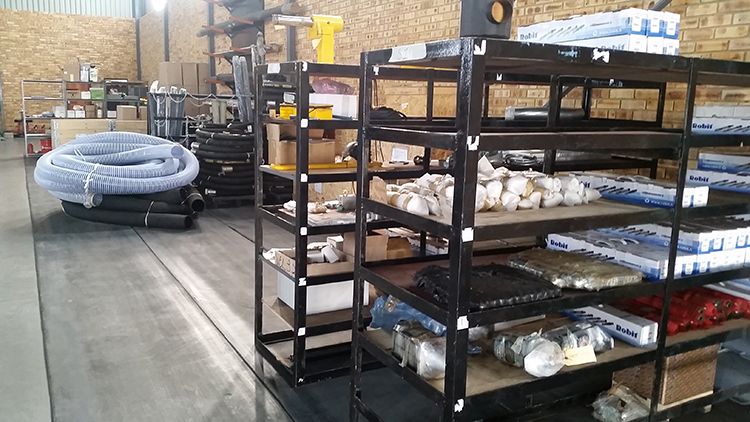 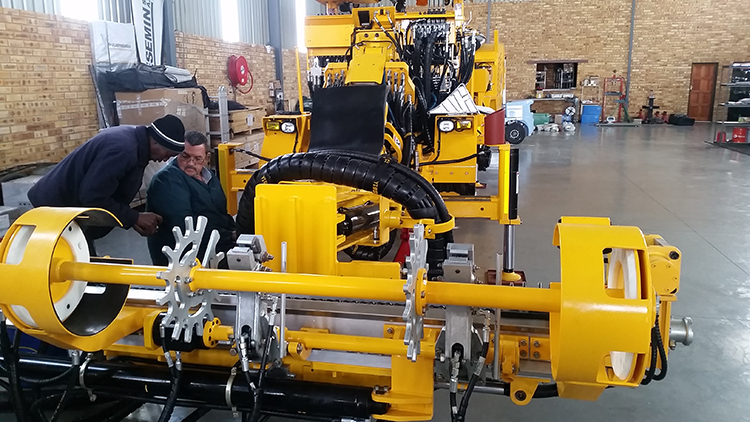 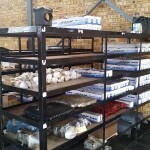 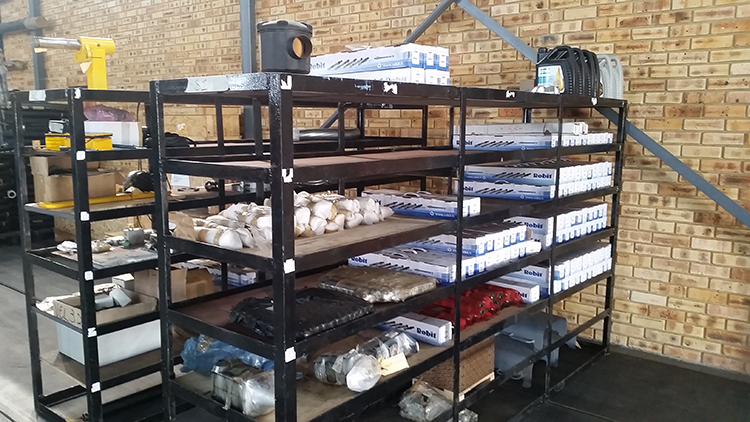 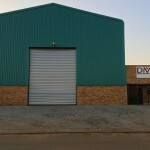 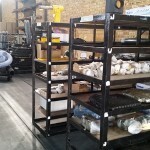 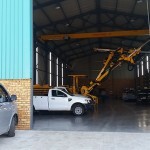 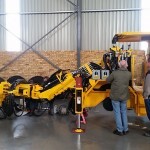 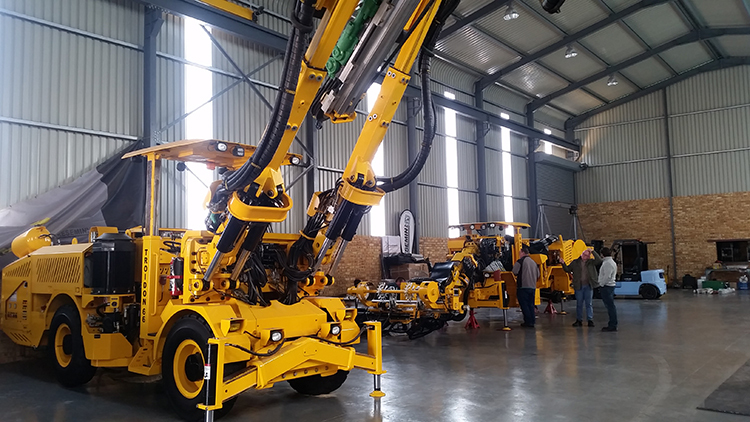 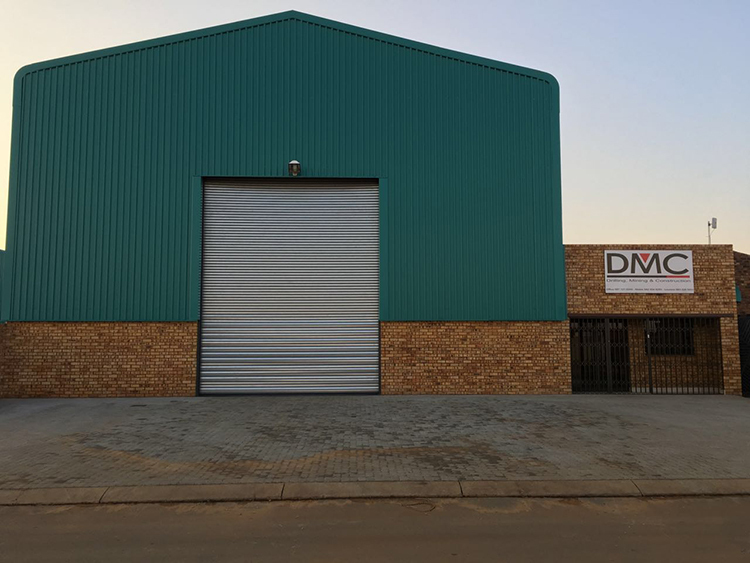 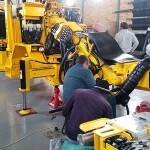 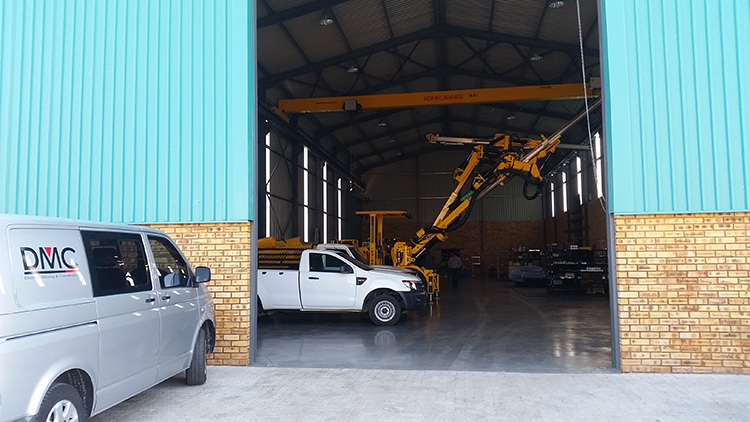 Our main business at DMC is to provide integrated solutions to clients in the mining industry; we supply an extensive range of reliable underground mining machines and equipment as well as supporting services to our clients on the African continent. 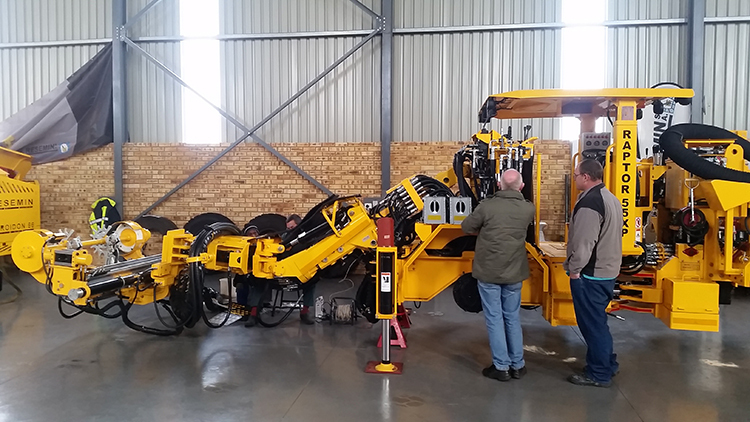 We have built a strong relationship with world class manufacturers of underground mining machines, namely RESEMIN and Putzmeister. 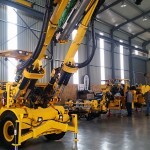 RESEMIN is a leading manufacturer of underground drilling machines and equipment for tunneling, roof support and production drilling. 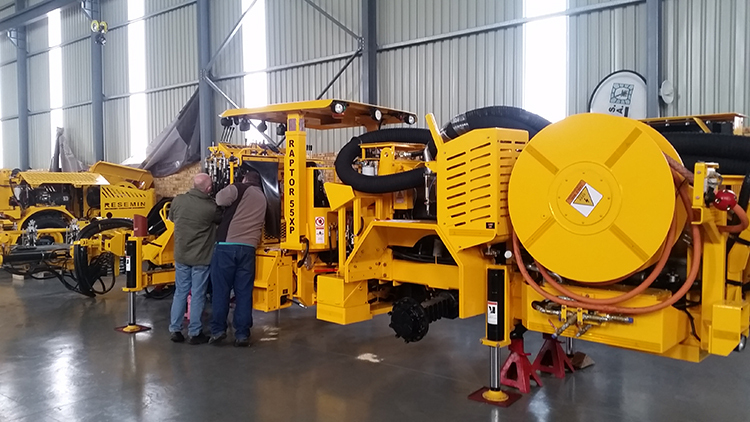 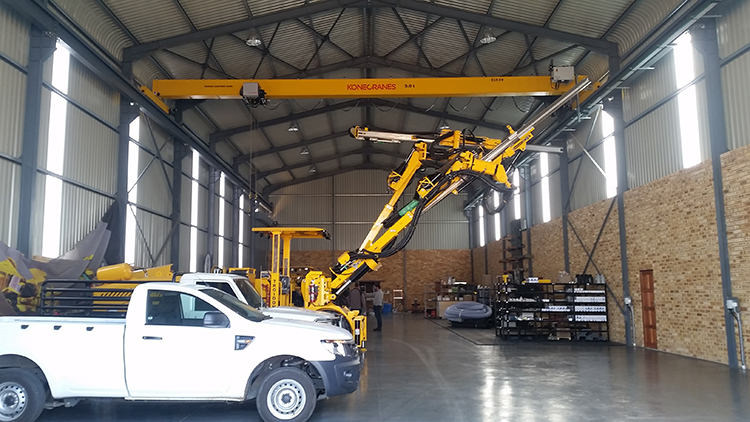 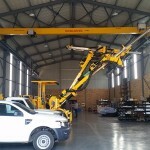 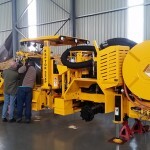 Putzmeister supplies concrete spraying machines (robotic shot-crete equipment) as well as concrete mixing and transport equipment. 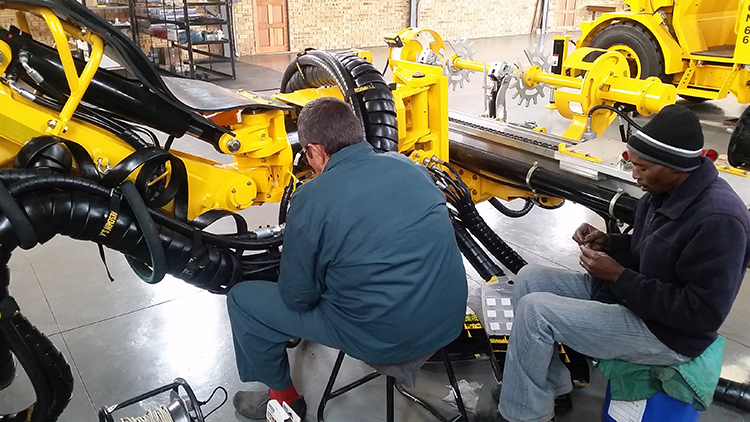 At DMC we focus to improve the productivity and performance in the mining and tunneling industries, by continuously sourcing and developing new products and solutions.